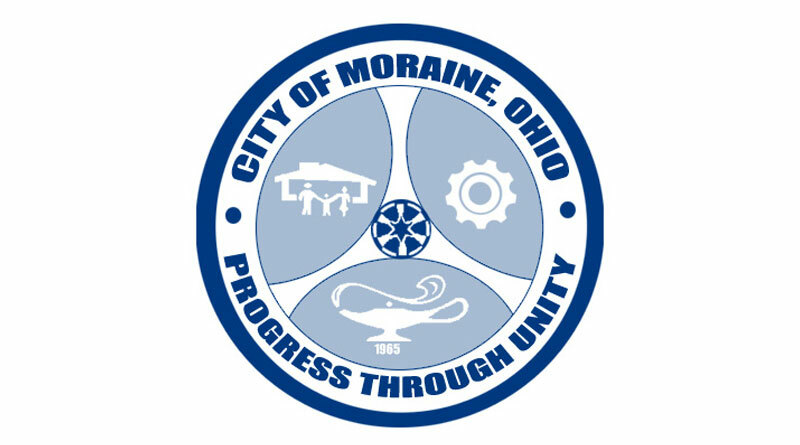 During the Great Recession, few areas in the Dayton region were hit harder than the city of Moraine. Over a seven-year period, the city lost more than 7,000 jobs when major employers such as GM, Delphi and Elder-Beerman, along with many of their suppliers, skipped town. When unemployment hovered around 11 percent in Montgomery County, Moraine accounted for a full percentage point. But as the economy improved, Moraine has started to see a resurgence. New and existing businesses have created some 5,000 jobs since the peak of the recession, and that number continues to grow. Perhaps no other company was more impactful than Fuyao Glass America, a China-based auto glass manufacturer that has created more than 2,000 jobs in the city since moving into the former GM plant. In an exclusive interview with the Dayton Business Journal, Davis discussed Moraine’s recovery, lessons he learned from the experience, and how the city is preparing for future growth. How was Moraine able to recover from the Great Recession? Our recovery has been a methodical and collaborative effort that has a led to a more diverse business base. A significant part of our recovery took a state and federal team approach that allowed us to work diligently with public and private partners to secure Fuyao, truly a once in a lifetime type project. It continues to have all the puzzle pieces – massive investment, impactful new job creation, direct foreign investment and brownfield redevelopment. Under the direction of our city council, manager and the entire city team, along with our partners, our city can claim one of the largest foreign investments and auto manufacturing reutilizations across the entire U.S. Regaining our position as a regional employment hub has been well diversified with the encouraged attractions of Tyler Technologies, Heidelberg Distributing and Fidelity Health Care just to name a few over the past five years. Increased investment by corporate stalwarts DMAX, BWI and Winsupply have also supported our momentum. No community or region can be completely recession proof. Most of our business community showed their resiliency in the past, and their collective approaches along with our citizens continued support puts us in a healthy position moving forward. I can sum up personal lessons by saying one must learn quickly to take the negatives like massive vacant square footage and an unemployed workforce and use them as tremendous marketing positives for one’s community and region. We are proof that gathering a team, examining case studies, sharing a goal, and conveying a unified message on a global scale does work. I feel fortunate and humbled to have played a lead role in our city’s achievement. What are some recent economic development wins the city has experienced? Through more recent retention efforts, we have been able to support the growth of several existing companies, including Ernst Metal Technologies, MiracleCorp, Kramer Graphics, PCU, and the newly constructed MedVet’s office. The attraction of new businesses include R&J Trucking, Project Cure and Premier Physicians billing group. What are some new economic development projects starting to gain momentum? During the third quarter of 2018 we expect to see some activity with the planned Kroger Marketplace, which will replace the existing store at the corner of Alex Bell Road and State Route 741. The effort will nearly double the existing store and provide additional retail services. We will also see Shook Construction relocate their corporate headquarters to the current RSM building along Dorothy Lane. Additional investment is also expected within our Alex Bell Plaza and at the former Delphi site along Dryden Road.